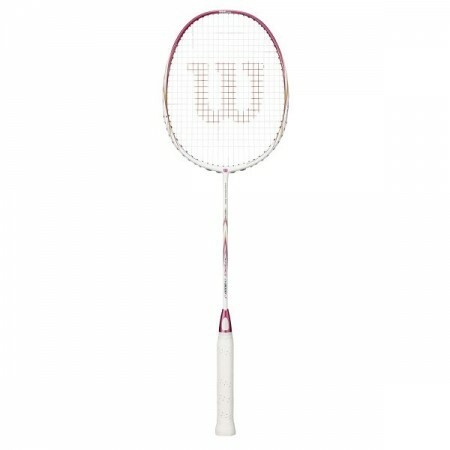 rhmnd 531	（Experience：４〜５ years）	Won the doubles with WILSON FIERCE CX 8000 J - GOLD EDITION -! 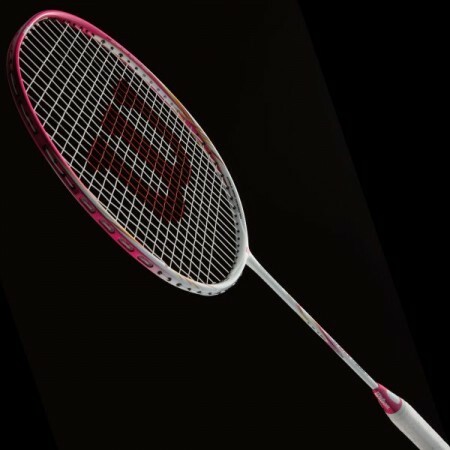 WILSON FIERCECX 8000J - GOLDEDITION -, but I won the doubles. Although it is still 2 copies, it is a weapon that operability is quite light and light. Even before, it is easier to control and react, and it seems that it became easier for the opponent to push it up lightly and take it by letting it hit. It is light and flying sense is very easy to protect, and push reaction can follow fast. 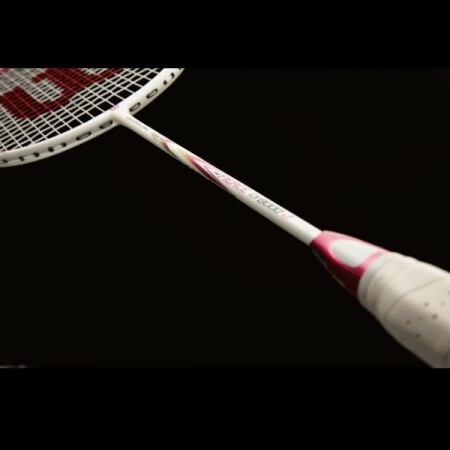 I think that it is a light and easy to use racket.